Here in Arizona it feels like spring is already here. Everything is blooming and we have enjoyed some 80 degree days already. Aside from all the fun things that spring brings, it also brings some motivation to get our homes cleaned up. But spring cleaning does not have to be dull and monotonous, it can be fun. Especially today as Febreze™ is teaming up with Celebrating Family to give away a $100 AMEX gift card to one lucky winner and Febreze™ Carpet Care products to 4 runner ups. Details for the giveaway are below, but first check out the carpet care line from Febreze™. I love what Febreze™ does for odors and I cannot wait to try out their line of carpet care solutions. 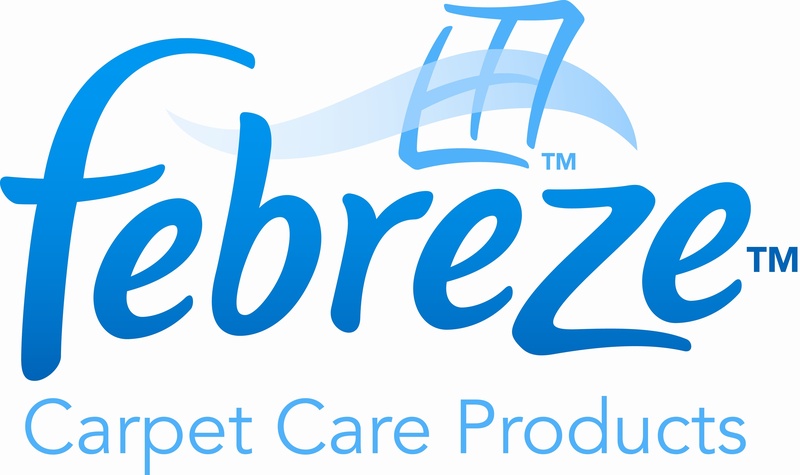 For more information and product updates, follow Febreze™ Carpet Care on Facebook and Twitter. 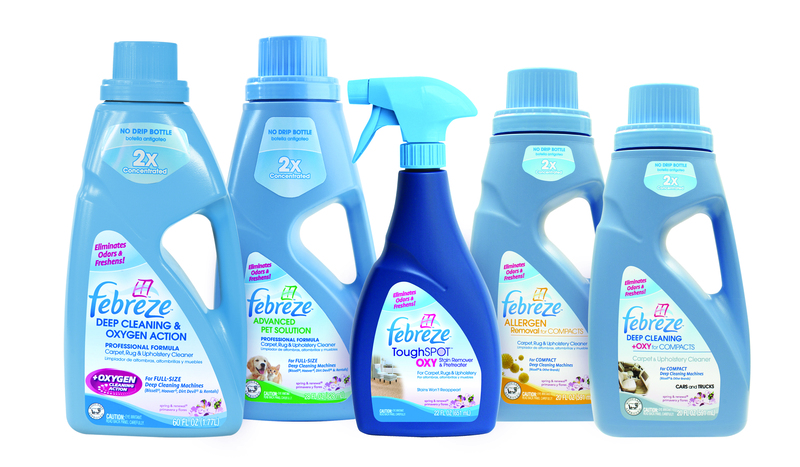 Following Febreze™ Carpet care is easy and it is also a way to earn entries for the giveaway. 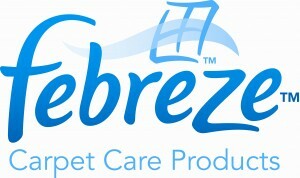 Also, be sure to visit www.febrezecarpetcare.com for carpet cleaning tips, special offers, and other useful information. Enter to win this giveaway using the Rafflecopter form below. Good luck and get cleaning! Turn on the music and clean while i sing!! Turn on the music, open the windows, and let the kids help dust and wipe down surfaces. I like to include the kids by making up cleaning games or a scavenge met hunt as part of our spring cleaning. Febreze,I use so many of your products,Love them!!! I also use many febreze products for my Moms room at a nursing home,so many compliments from the staff.I wish they would use febreze throughout the nursing home,what a great smell that would be!!!! I listen to music, or have the TV – makes the time go so much faster! Actually, I clean to music! I dance while dusting. I love Febreeze! Their products make your home so fresh! Thanks for the awesome giveaway!! I usually watch trivia Tv shows while I clean, so I can guess the answers and play along. I like to play music loudly and sing while I clean. We play word games during spring cleaning…the children and I have a great time! 🙂 Thank you. I break it up into a game with “levels” — each level that’s completed has a reward or treat associated, so there’s something to work toward! I like to make cookies or brownies before starting on a big cleaning project. It’s fun to clean because afterwards I reward myself with coffee and a cookie or browine. I like to turn on music. I’m not going to lie, nothing about it is fun but I try to keep it moving along by playing upbeat music and allowing myself a couple of junk food snack breaks as a reward. I always crank up the stereo when I’m cleaning and have my daughter help me; it makes the time go by faster when both of us are working together. Going with the crowd here, loud crazy music. LMFAO this year, I think. I like to either have talk shows in the background, like The View, or listen to music! I have the radio playing while spring cleaning. turn up the music and sing along! I like to have fun cleaning while listening to music. I listen to music as I clean. I use my iPod loaded with audio books. I like to put music on and sing and dance when I clean. I always sing and dance around! I turn up the radio and start cleaning. I try to change it up and play music to make the time fly by. I usually like to ask my sister to help, we’ll crank up the music, and dance while cleaning! I have fun by daydreaming that I’m in a tropical paradise, sipping cool drinks by the ocean, while getting a massage. I like to get the whole family involved. We reward ourself by going out to a nice dinner. I use my MP3 player – fast music my favorites. Also I don’t think there’s any vote tally for voting on Picket Fence Blogs. By blasting motivating pop music! I listen to jazz while I clean! I love to leave the windows open! I put on some rockin’ music and get moving! I turn the music up loud and sing along with it. thank you! I like having the windows open and getting the fresh air. Like many others, I like to open the windows, turn up some uptempo music, and whistle while I work! I put on the music and sing while I clean! I turn on music really loud and sing when I clean. Crank the up music & open the windows!! I put on some classic rock and clean away! I like to turn on the music and get a kid or two to help. I like to have the music on and the windows open! I turn on the music (really Loud) and start cleaning. The music keeps me amped and I love dancing around and sing while I clean. I put on music and get my 2 little grandsons to dance around the house and help me clean. follow on google plus as Denise Donaldson. I listen to my favorite music while a spring clean. Crank up the music and have fun. I do it as fast as I can. i blast upbeat music and sing along. By putting on music and dancing along. I like to crank up the radio and get moving. for me it’s hard to have fun cleaning but if i did i would play music and sing. I listen to music, and try to stay focused on how nice a clean house feels. Singing/dancing to really loud music. I crank up the music to have fun, as best as one could, doing the spring cleaning. I turn the music up (if the baby isn’t napping) and clean away! I usually listen to the music and get the cleaning done as quick as possible… that is the fun part.. I have an obsession with re-arranging things so I always rearrange furniture and organize while I am spring cleaning. I always have the music playing so I can sing and dance while I clean. I turn on my 80’s music! Well, thinking about how nice everything will look is how I have fun. We open all the windows, turn on some music and I give little jobs to my kids so they stay busy. turn on some music and clean out some junk! I turn on country music and dance around while I clean. Makes the chore much more enjoyable. I dance while I vacuum! I like to listen to music while I clean. Thanks for the contest! I like to dance while cleaning. Music is the key! Thanks for the chance to win. Thanks for the giveaway…we play music…loud ! While I spring clean I listen to great music that I saved to my I-tunes. I play my favorite CD’s as it makes cleaning so much more fun. Put on music & sing.